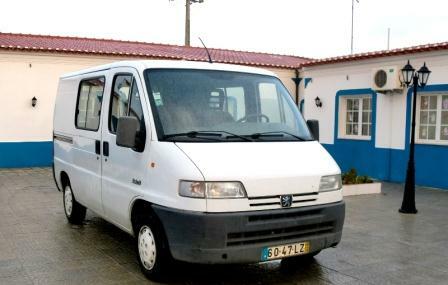 By providing affordable rural transport, home maintenance and repair services for the elderly in remote rural areas of Portugal, this project is helping to reconnect rural communities and improve the quality of life of people in the region. 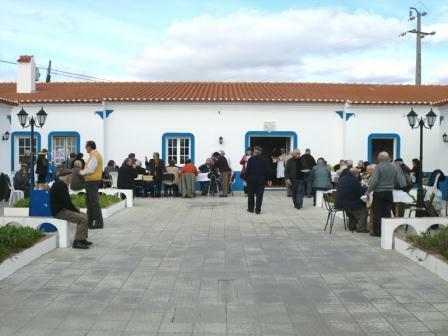 Sousel is a large rural region of Portugal, characterised by a very limited public transport network, a predominantly elderly population and low incomes. Associação Recreativa e Cultural de Sousel (ARCS) was created as a local organisation to respond to these problems. It aims to promote social integration of individuals and families at risk of marginalisation in the region. ARCS designed a project to provide integrated transport and support services to reconnect elderly people in the area. The project aims to develop integrated transport and support services to reconnect elderly and disadvantaged people in the area. This includes development of a social taxi cab service; repair and maintenance services for electricity, plumbing; and a general handyman service, charged at "social prices." The main activities included: (i) Acquisition of 2 vehicles and various tools; (ii) Organisation and management of new home repair, maintenance and transport services for elderly citizens between parishes; (iii) Development of legal regulations to allow "social pricing" of services; (iv) Identification, selection and registration of potential users, based on needs (v) Promotion of the service to rural citizens. The benefits included the creation of accessible, timely and affordable home support services for people with low incomes. This has contributed considerably to improving quality of life of 200-300 elderly and economically challenged citizens regularly using the services; improved housing conditions for many; participating citizens now enjoy improved mobility, reducing isolation and enhancing social inclusion and cohesiveness within the community. The experience of the association in the development of this project highlights the importance of developing a detailed understanding of community needs. This allowed more effective design of the project and services that could be both financially and logistically sustainable, with and for the local communities. The design was also flexible and able to be adapted to the specific needs of individuals in the region, adding to the overall impact.